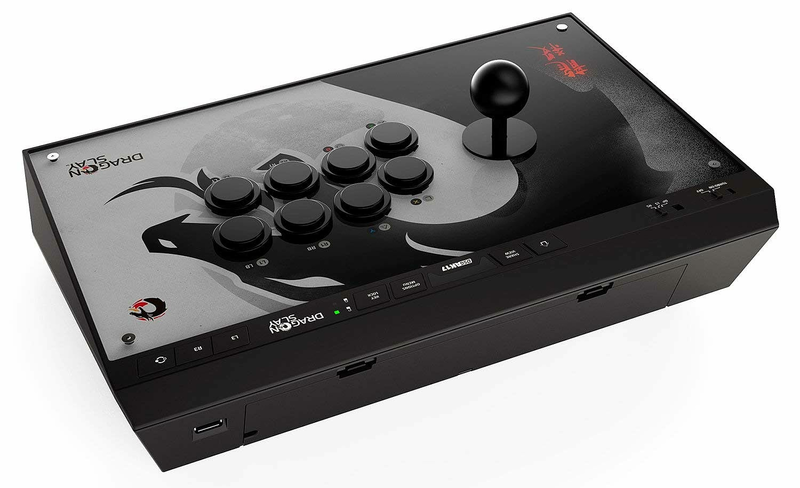 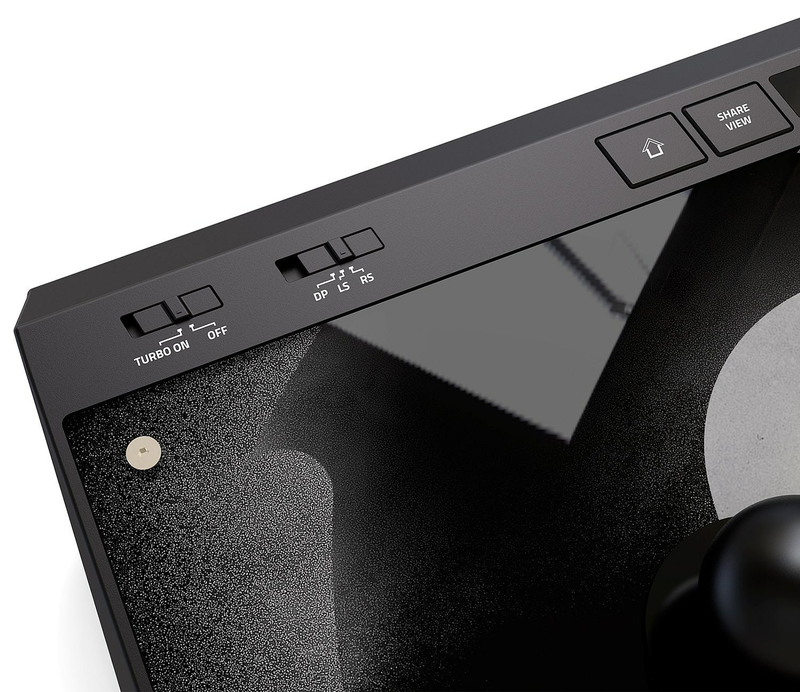 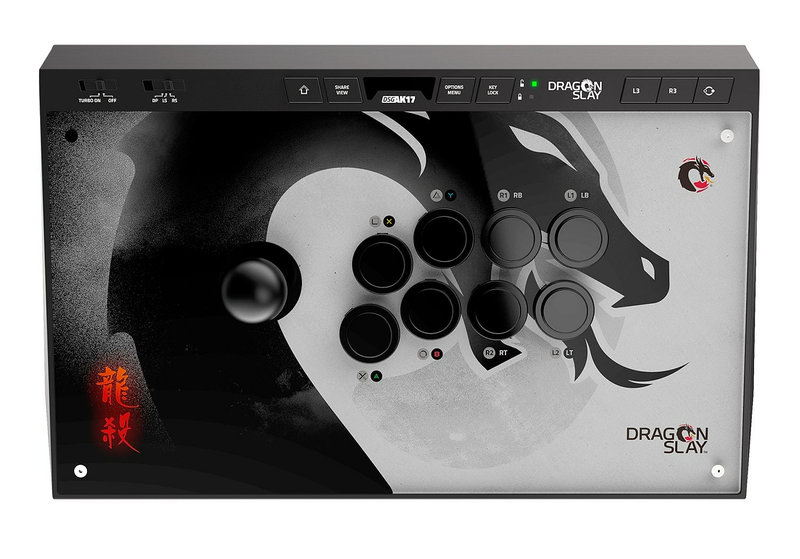 The DRAGON SLAY Universal Arcade Fight Stick Controller is the perfect addition to any gamer's range of accessories. 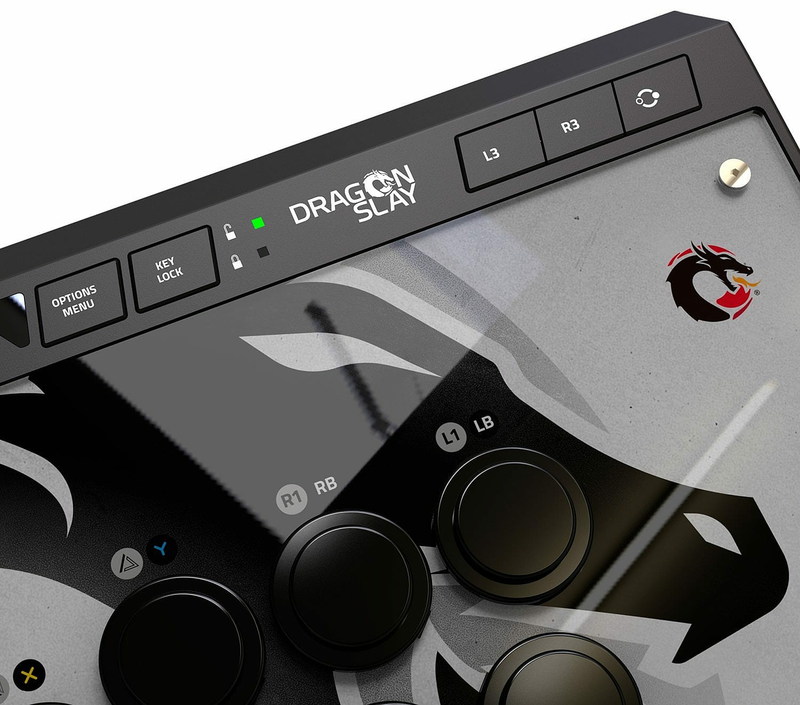 DRAGON SLAY Universal Arcade Fight Stick Controller. 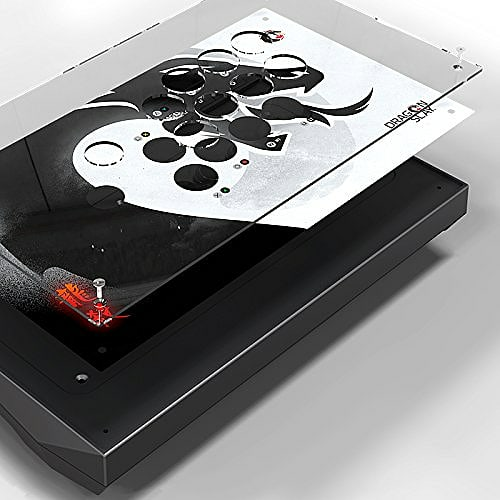 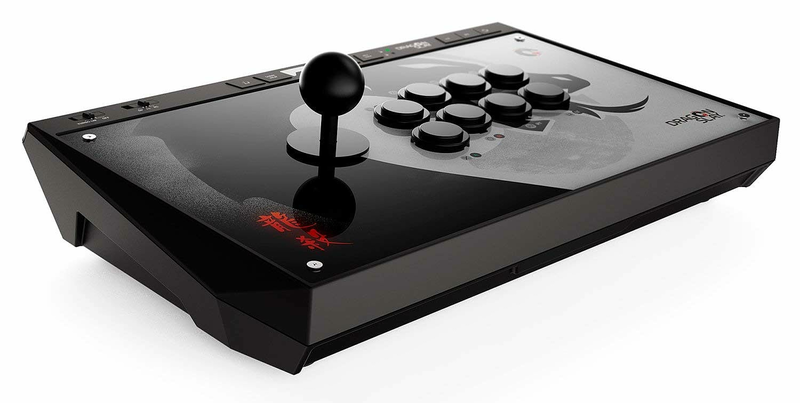 This new generation multi format universal fight stick enables you to reach a greater level of success across a number of different fighting games. 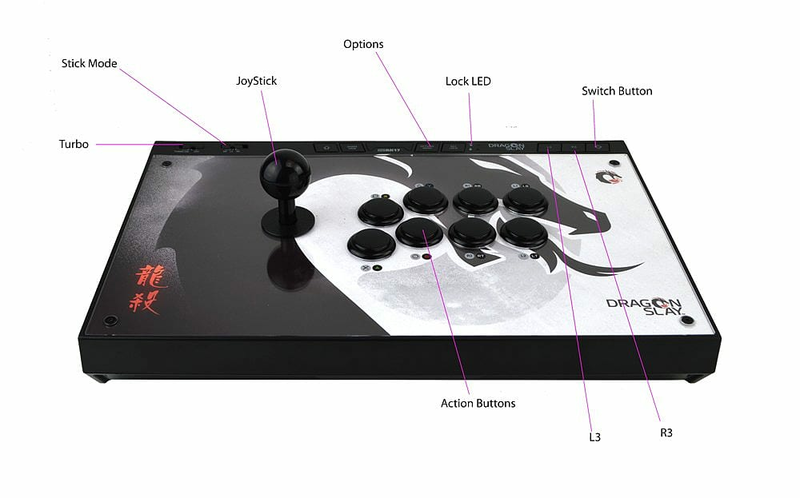 Built for players of classic fight games such as Tekkon, Street Fighter and Mortal Kombat to mention just a few, the Sanwa Denshi controls with the classic arcade layout gives you complete control. 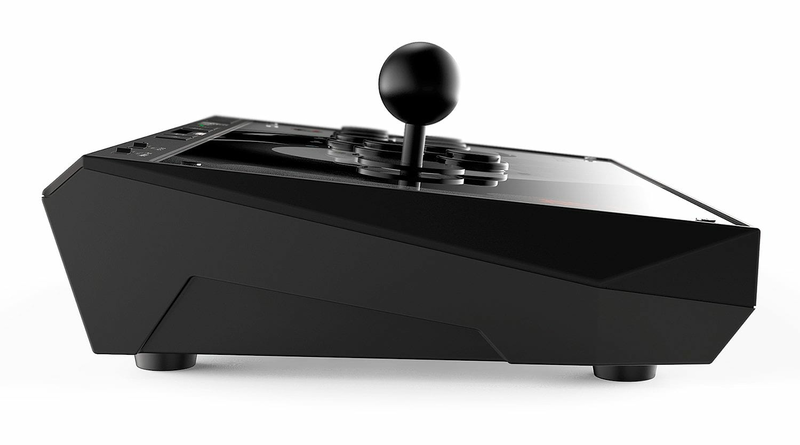 Compatible with Xbox One, PS4, PC as well as android this fight stick allows you a multitude of gaming options.